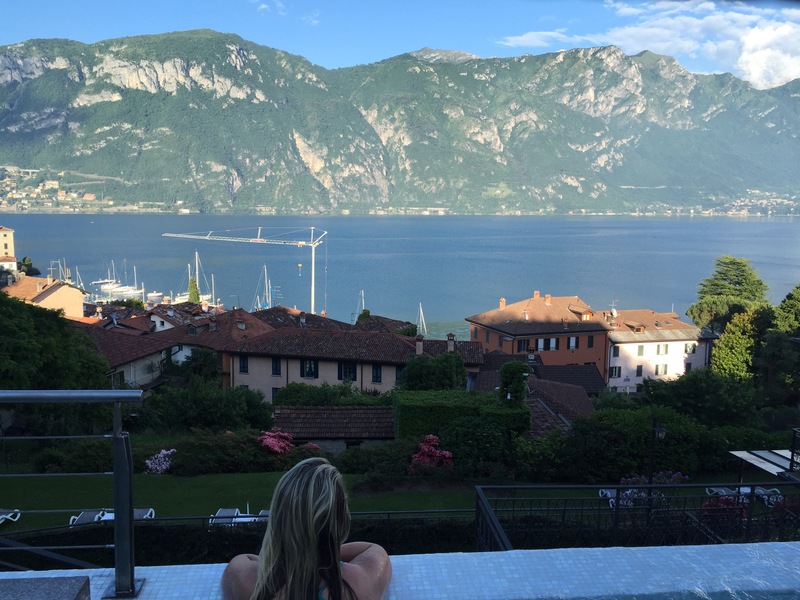 Today, the Husband and I are relaxing at Lake Como, enjoying the beautiful scenery and our last full day in Italy. 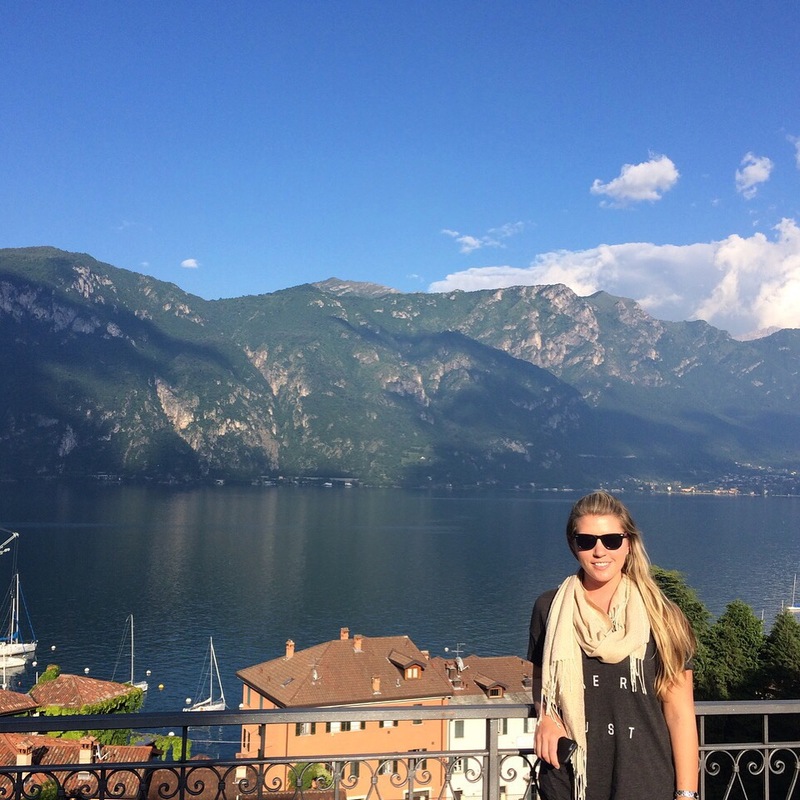 Lake Como looks really nice. The views must have been amazing! It was so gorgeous! The photos truly don’t do it justice!